of WestCliffe / Silver Cliff, CO !! Check out other prices in this area! ​Custer County is an amazing place! Owner-Financing Available! This is an opportunity to buy a very low cost, off-grid residential lot with not only a view, but easy access to a very nice, beautiful, full service town! ​ Check prices of other properties in this area! This lot has county road frontage and is only 3 miles from WestCliffe / Silver Cliff. 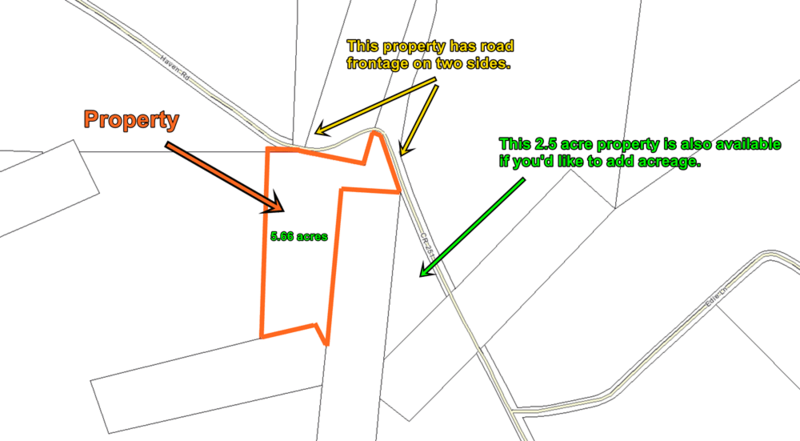 We also have a 2.83 acre lot right next to this one that you could add on for a total of 8.49 acres. That incredible wall of mountains in the background... that's called the Sangre de Cristo Range! These images are nothing compared to what it looks like in person. The 2.83 acre lot can be used for RV & Camping.